More offers on our Offers page. 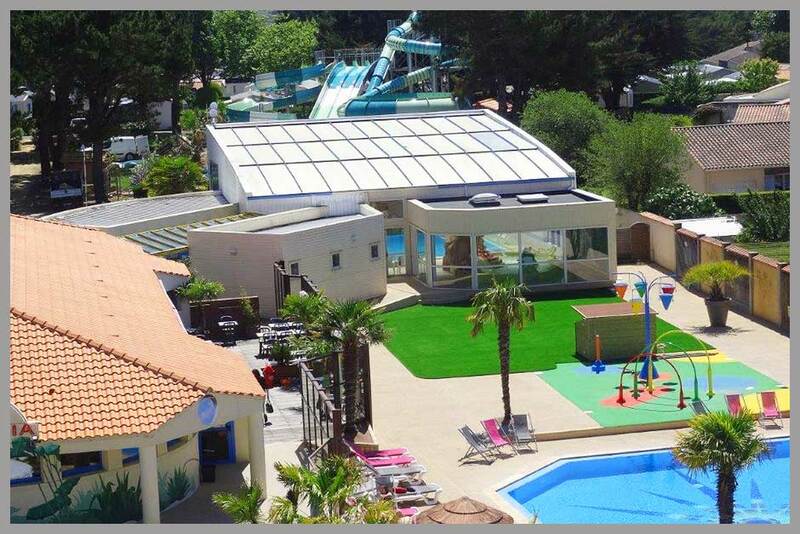 A friendly site, Le Chaponnet is a medium sized site, about 7 minutes drive (1.5km) or 20 minutes walk from spectacular sandy beaches with free parking. The site is set at one end of the picturesque village of Brem, which has approx 2000 inhabitants. Les Sables d’Olonne, the largest seaside resort in the Vendee, is about 15 minutes drive (8 miles) away. The site also operates a free minibus sevice in high season to take you and bring you back from the beaches. 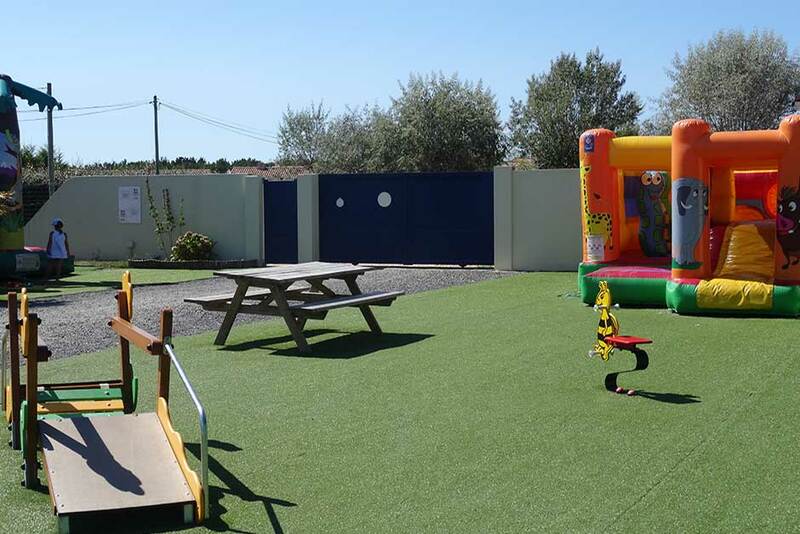 This site is well-tended, with masses of flowers around the site, and its great location, excellent facilities plus the famous Vendee micro-climate makes this 4* campsite a popular choice for holidays anytime from April to the end of September. There are twice weekly markets here. Five minutes walk from the site entrance is a supermarket, bakery, butcher’s, tobacconist, paper shop, post office etc. Bars, cafes and restaurants are within walking distance. Ideal for families with young children, there is a good kids club on site, free to our clients. The campsite offers a relaxed family atmosphere, but there is plenty to do. 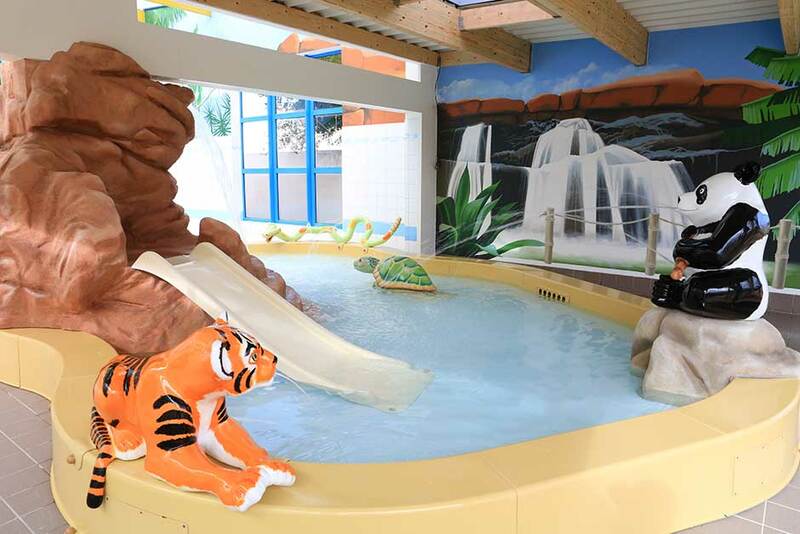 There is an impressive heated indoor pool with childrens jacuzzi and sauna, there are state of the art 7 water slides and a bar terrace overlooking the pool complex. 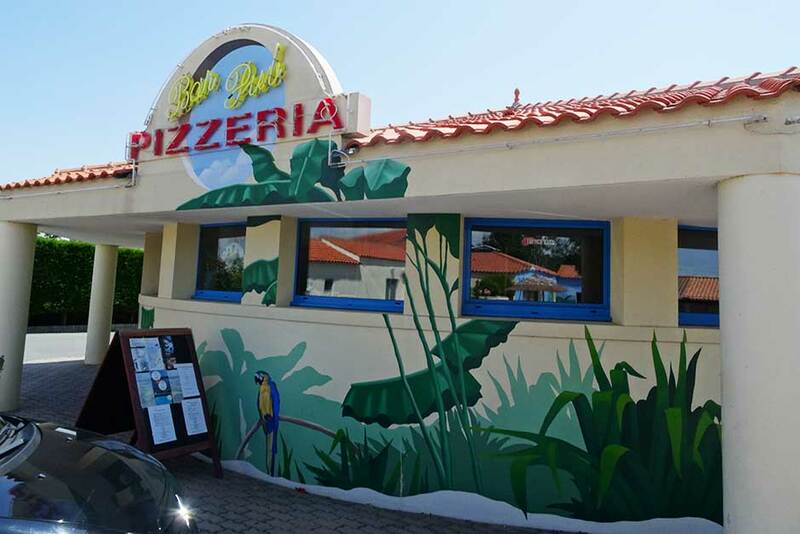 The site has a large bar, a restaurant which serves excellent and good value meals, a pizzeria, and take away. 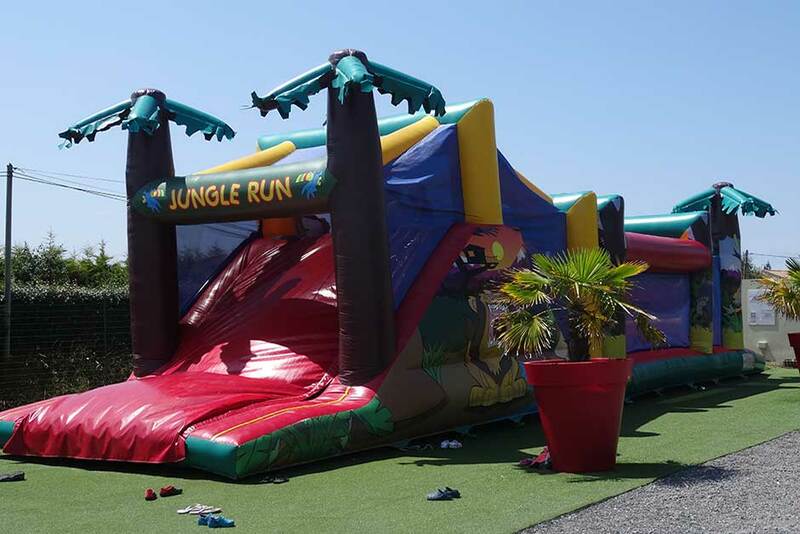 There is family entertainment and kids club and all of these operate from late May to mid September. FREE KIDS CLUB – The site also runs an excellent childrens club free for kids aged 6 or over. The children’s club will run 5 mornings a week from May to mid September. 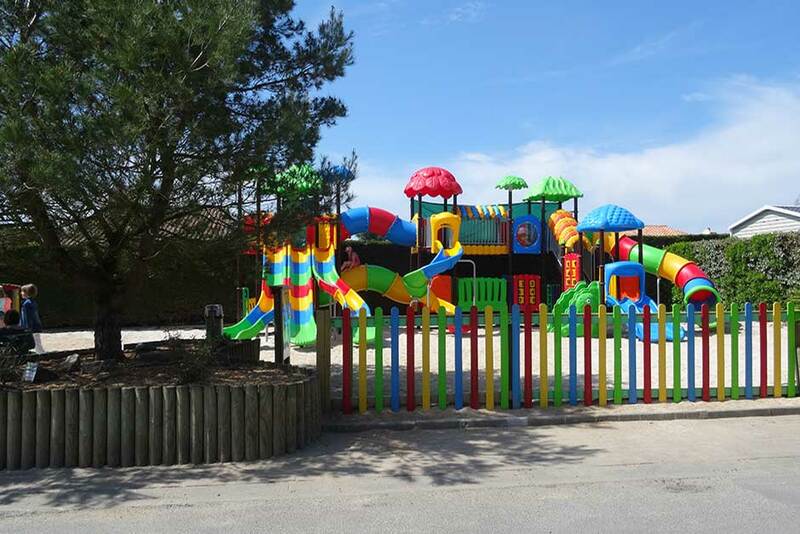 Children also have a large sandy play area with slides, climbing frames etc.There is a large multi sports area at the back of the site.Also at the back of the site are large bouncy castles, as well as a tennis court, table tennis tables and boules court. The largest resort in the Vendee, it has a beautiful beach and promenade with a varied nightlife from discos to its casino, including many excellent restaurants. 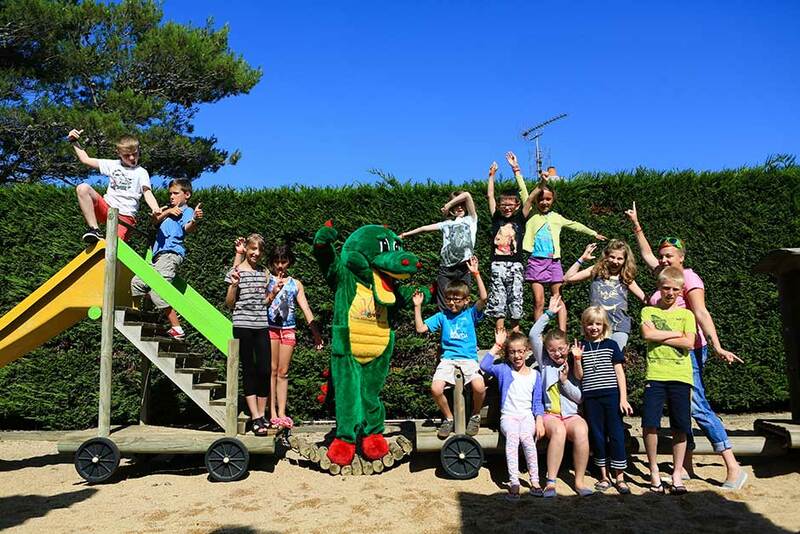 Visit the zoo on the outskirts of Les Sables. Only a short drive away, St Gilles Croix de Vie is a beautiful and picturesque small town with a thriving marina and fishing port. Some good restaurants specialising in sea foods. Beautiful walks all around the port. is a busy and attractive seaside town with many attractions, sea front bars, cafes and restaurants including an excellent and beautiful beach and twice weekly market. Only a short drive away from Le Chaponnet. The area abounds in cycle tracks for cycling enthusiasts, whether you want to do a short ride or several kilometres. Some tracks lead through the entire Vendee region and are perfect for the cycling enthusiasts. offers lovely remote beaches and has a lovely island feel. It can be reached either by a bridge or at certain times of low tide by a causeway. 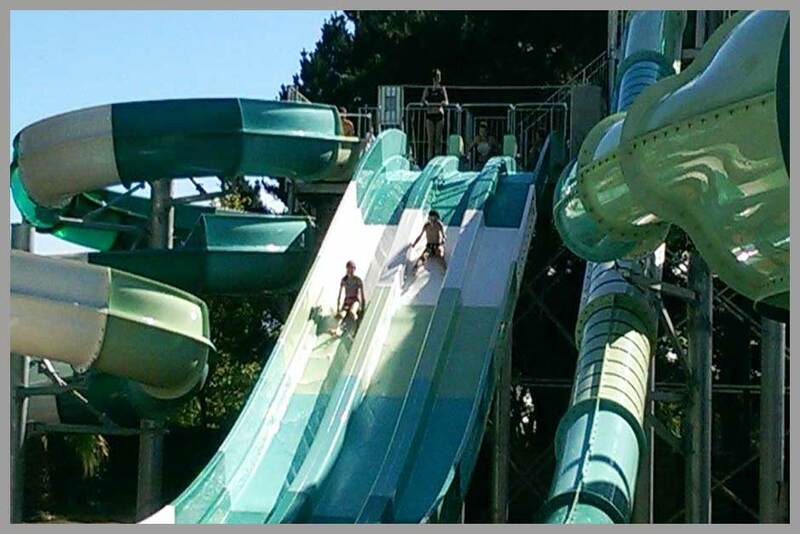 Lots of games and water slides that younger children will enjoy, especially the many small rides and attractions. A nice day for the family, where there are picnic tables approx 1km from the campsite. We are currently offering 15% discount for holidays booked between 15th June to 27th July 2019. Available 7 days a week from 10am to 10pm. We had a great holiday with Quest en France in Le Chaponnet especially with the wonderful weather. All the plans worked out well and we certainly enjoyed both the campsite and the area. I am writing to say how much my family enjoyed our stay at Le Chaponnet. The campsite was excellent and could not be faulted, the facilities were very good and the mobiles were excellent. All in all a very enjoyable experience as it was our first trip to France.